Home » Flying Taxis 5 years away from Reality! If you think back to MyMoneyComparison’s post on the Airbus flying cars concept, then you will already know that this idea is no longer the stuff of science fiction. Drone technology has been a huge leap forward in the transportation of goods and for bird’s-eye photography, and now they are also going to be applied to the transportation of people! This isn’t to say that the country is going to see the end of roads and a future in the likes of ‘Futurama’, but it is certainly looking as if people are going to be looking to the skies for taxis and other services sooner than many imagine! 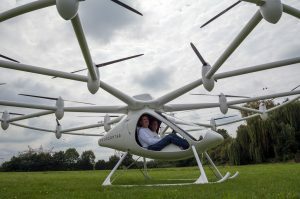 The latest edition in the increasing applications for drone use is the German Volocopter design. Tested recently in Dubai in an unmanned flight, Volocopter is, so far, looking like one of the front-runners in the race to take transport to the skies. So far it is being regarded as a drone taxi, but with each unit reporting to cost as much as 25 million Euros it isn’t looking like it will be immediately available to the working classes just yet! Yet is the key word in that though, as there was a time that cars and other forms of auto-motives that were exclusive to the most affluent of society. 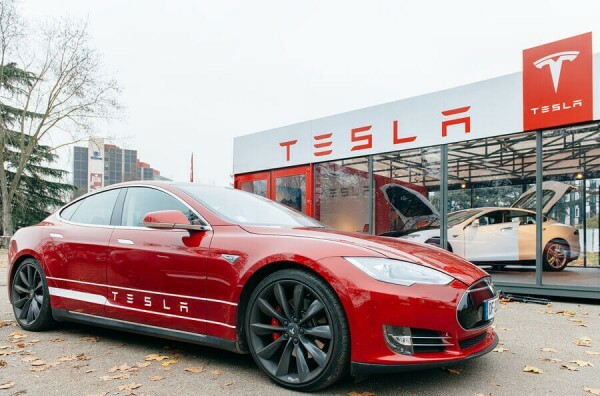 It has been regarded by many, however, as the only viable evolution of public and private transport, and nobody can deny that it excites the child in everybody who has watched science-fiction growing up. The format in which customers will be able to hail their air-bound taxi is reported to be similar to the app design of Uber taxi, and because of this, it is worth noting that these can be regarded as pinnacle points in the evolution of transport. Seeing just these two examples definitely sparks excitement for future innovation when it comes to how we conduct our day to day lives. Mobile applications are looking as if they will remain within society’s infrastructure for the foreseeable future, although some believe that they won’t be around forever. Those that have this view see mobile applications expiring, making way for more interactive notifications. From this, actions such as booking services will be taken without a user having to physically load a full application. The race to the skies is on! 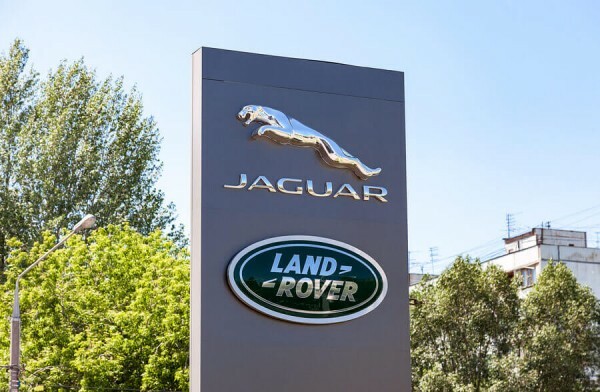 One of the main reasons that this time for transport is particularly exciting is that there are a number of companies racing for that initial bid. Uber was the successor of the application-based taxis, and if they could add the accolade of air-transportation to their resume then it looks as if could be difficult to knock them off the top spot in years to come. The Volocopter has certainly shown that there is immediate competition though, along with Airbus, and Kitty Hawk – backed by Google co-founder Larry Page, who believe’s that flying cars will be within culture as soon as three years. The clock is ticking, and things are looking up! In the meantime, if you are a Taxi driver looking for cheap insurance then check out our comparison Taxi insurance to find the cheapest deal for you.